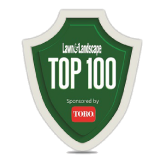 Denison Landscaping is proud to be ranked #24 on the 2018 Lawn & Landscaping Magazine’s Top 100 List. We are very proud of our amazing team and the quality of work that we provide our customers on a daily basis. Denison Landscaping, Inc. is proud to announce that in June 2016 Jim Rossi joined their team in the role of Fleet Manager. Jim will be managing the entire Denison fleet in Maryland, Delaware and Pennsylvania. 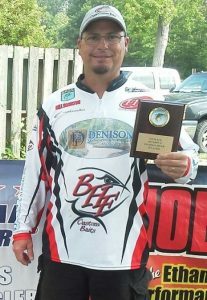 Denison Landscaping’s Facilities Manager, Bill Hamilton, won a bass fishing prize for the Potomac river on June 4th, 2016. Way to go Bill! Read the full post on American Bass Anglers’ website.